Description: Lake Yamanaka is one of the five lakes in the northern Fuji area. The lake is a popular tourist destination and considered as one of the best places to admire the beauty of Fuji. 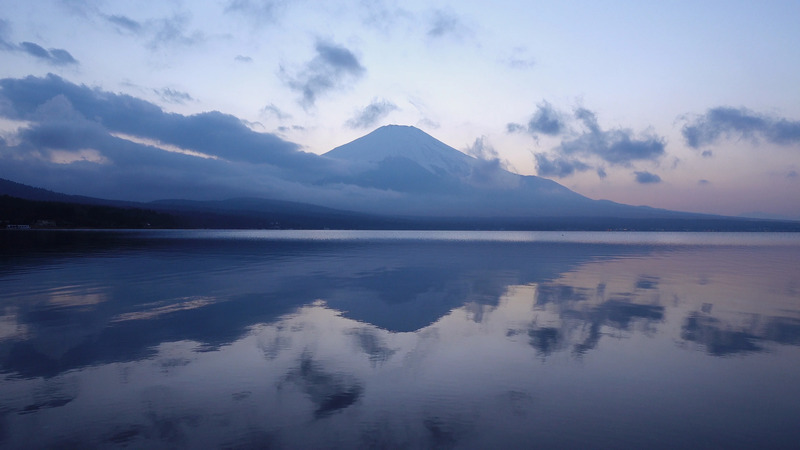 Many people come to the lake to avoid heat in summer and see Diamond Fuji in winter.